resulted in heavy loss of life. 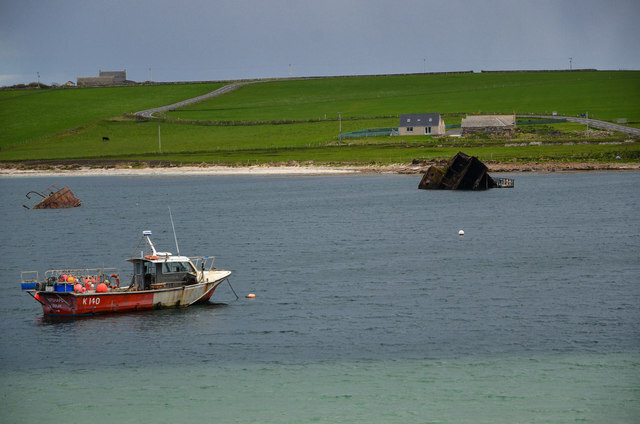 their crews and in time, their bulk was used to block the entrance to Scapa Flow. Flow is again busy with marine activity. hidden gem with some amazing scenery and is worth a visit on your tours of Scotland.